Because who wants to have their child be confused with a robot? Imagine if everybody thought you were just a fancy new device. Such is the life of Alexas across America. It was the 39th most popular girl’s name in the US in 2006, the Wall Street Journal reports. Coincidentally, human Alexas are less than thrilled about the rollout of Alexa, Amazon’s voice-activated personal assistant. It’s affecting innocent bystanders: “Oh, your name is Alexa, like the Amazon thing?” sneers one Alexa Duncan, a 33-year-old who refuses to buy the Echo, Amazon’s handsfree speaker. Now it’s shifting how parents name their kids, too. According to a blog post from by Laura Wattenberg at Baby Name Wizard, Alexa was the sixth-fastest falling baby name in 2016. Alexis was the tenth. 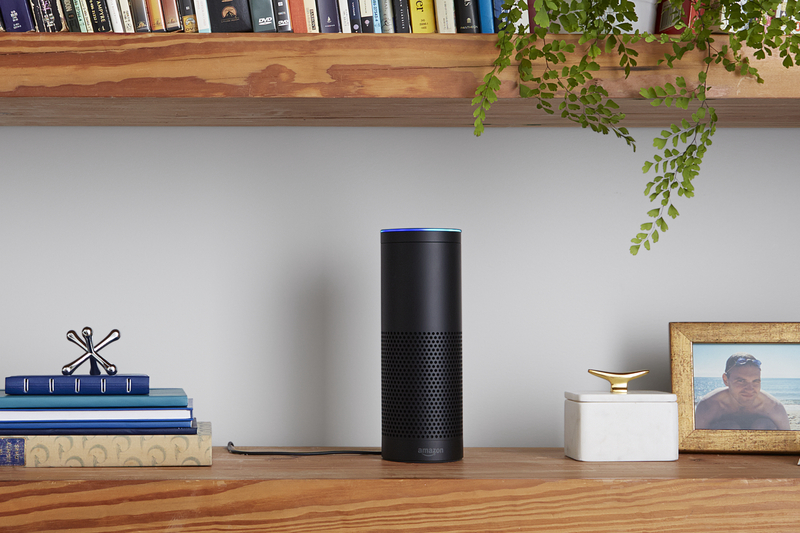 Alexa — the personal assistant — was originally released in November 2014. Amazon has sold an estimated 11 million Echos and Dots, the devices that carry the personal assistant, since then. It (she?) will soon be available in Ford cars, too. The more popular Alexa the personal assistant gets, you have to wonder how much Alexa the name is going to fall. Read more about the fastest-falling baby names here.